Heal the skin with our patented formulations and leading scientific findings that positively impact the recovery of damaged DNA for overall even, radiant skin. It can improve scarring, skin tags, actinic keratosis and other skin issues that relate to DNA damage. 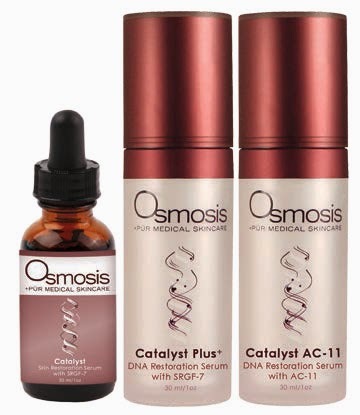 Use any of the Catalyst products knowing that it’s repairing from the inside out to leave you with glowing, beautiful skin. Read the full press release for more on this exciting news!